Come and see Phase 2 of the Tanawashee Subdivision in Mosier. Offering 7 level view lots. All with views of the Columbia River and the surrounding hills. 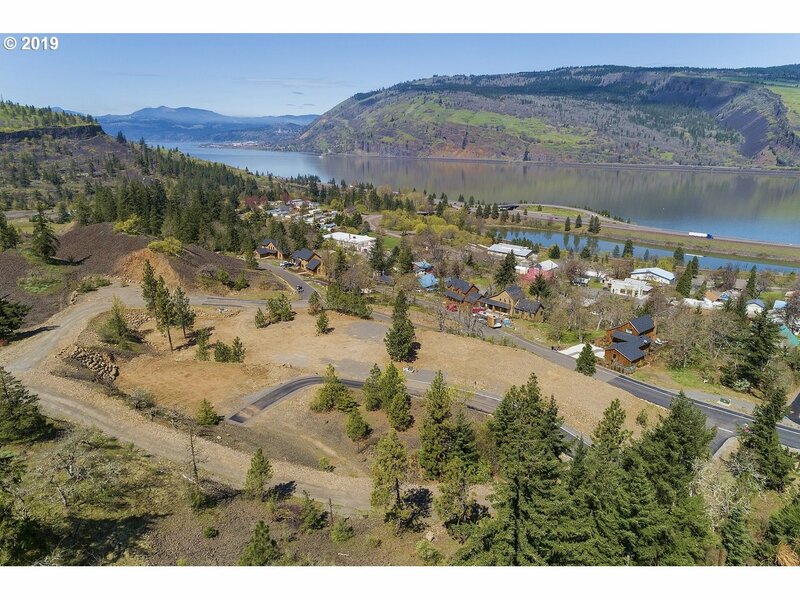 Penstemon CT (MLS #18099267) is a lot/land listing located in Mosier, OR. This property was listed on 11/22/2018 and has been priced for sale at $169,000.